Magic Beans Halloween Candy Buyback: Friday, November 1-3, 2013 at all Magic Beans store locations. Trade that junk food for something more wholesome. 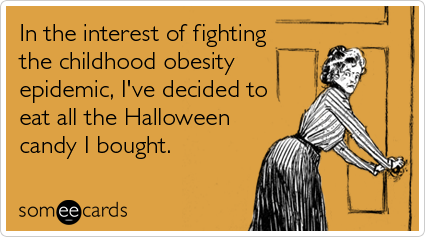 One or more pounds of candy will get you 20% off toys purchases that day too. Candy turned in will be donated to a local food pantry and military support groups in the Greater Boston area. 2013 Candy Buyback Event: Saturday, November 2, 2013 in Framingham. Head west to donate your Halloween candy to Framingham dentists, meet the tooth fairy, grab a goodie bag, and try to win an iPad mini! There’s also a website entirely dedicated to helping you find a Halloween Buyback program near you: Halloweencandybuyback.com. There’s roughly 10-15 participating dentists within 20 miles of Boston helping to buyback that Halloween candy! Pretty cool!